Beautiful sheen, and a great color gold (not too orangey). 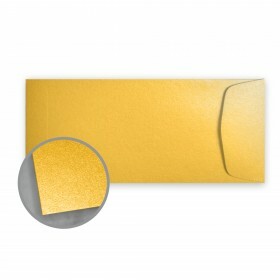 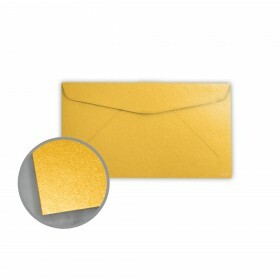 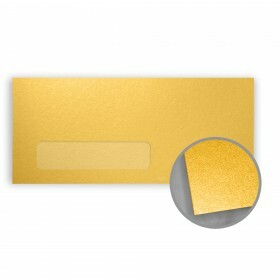 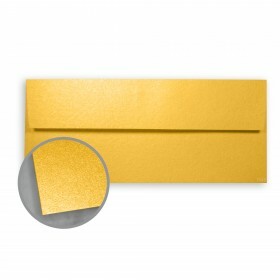 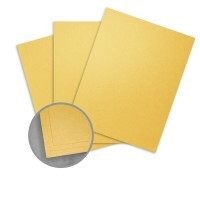 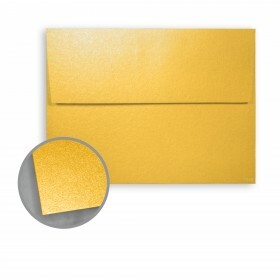 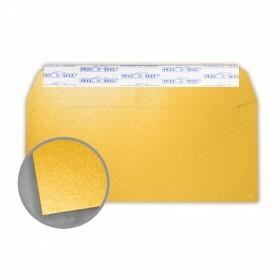 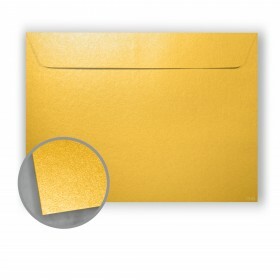 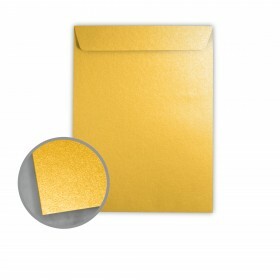 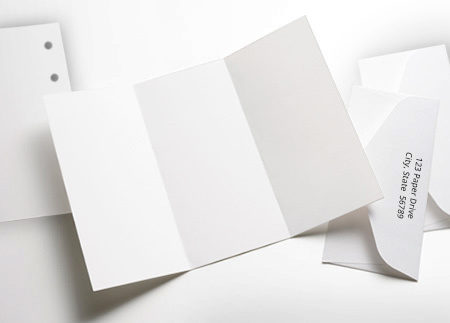 Beautiful classic gold color card stock. 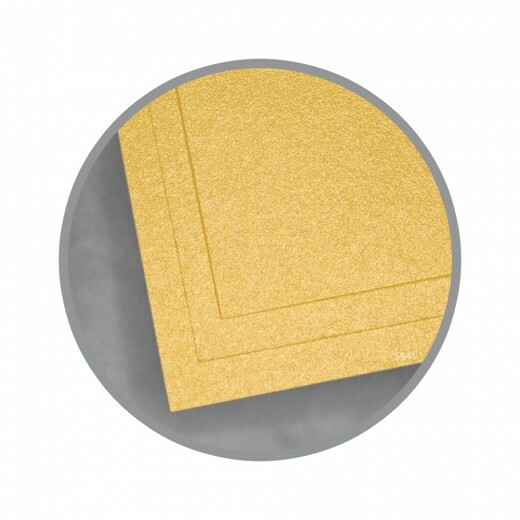 The weight was perfect for matting the menus for my daughter’s wedding. 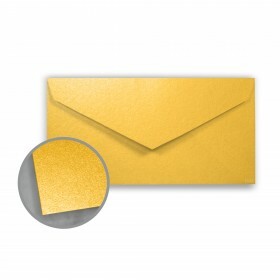 Would also be gorgeous as a wedding invitation mat.